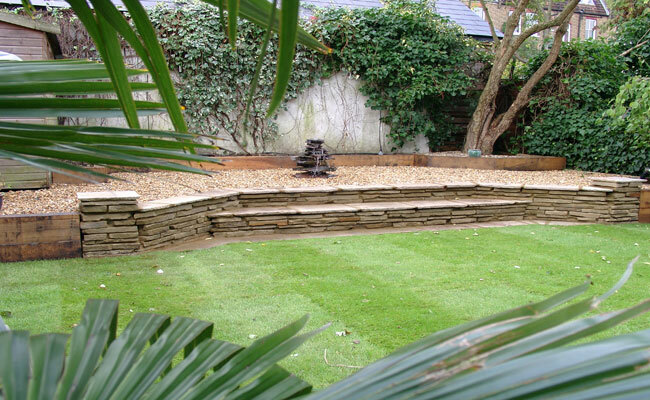 Dave – Thanks for the excellent job on the garden, we are so very pleased with it. 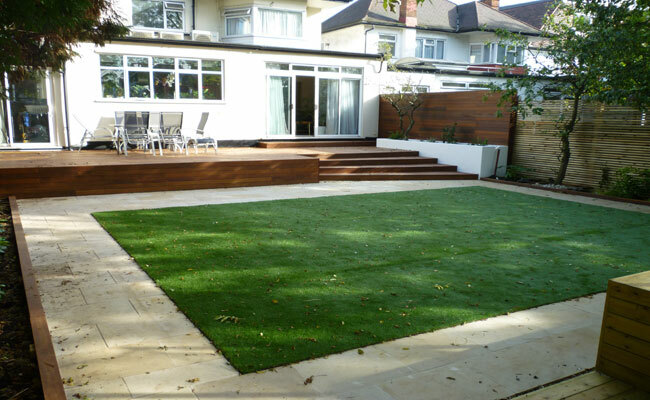 London Town Gardens are professional, creative and bring great, real solutions to your Garden. They most of all know of how to get your garden spot-on and I would highly recommend Dave and his team, great work, great care and the best experience I have had with a contractor. London Town Gardens have did a fantastic job for us. From the start we were impressed with the way Dave and his team helped us develop a design that would work for us (and our budget). Once the team was underway we found them to be friendly, dependable and thorough. I always had absolute confidence that they would get the job done and that the outcome would be as good as we had hoped. We are really happy with the result.